The performance exhaust systems and extractors from SuperCircuit are all specially designed for direct bolt-on applications, it is hassle free and ready for installation. All SuperCircuit products are made of 304 grade Stainless Steel, which are not only durable, but ecstatically looking too! 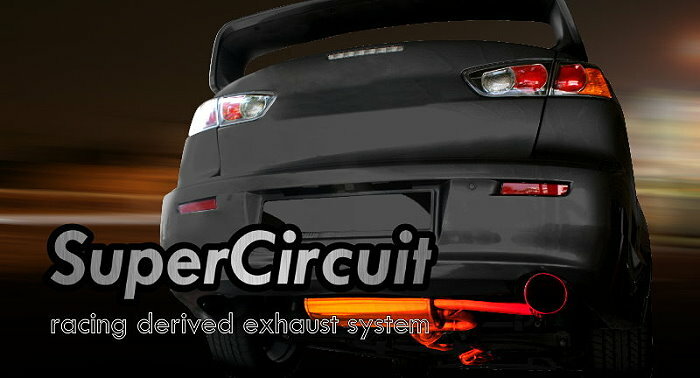 All SuperCircuit products designed and produced by us are with original factory parts and labour 12 months warranty*!